Crescent Moon Wins Best Reuben in Nebraska! The Reuben sandwich is a hot grilled sandwich made of stacked corned beef, Swiss cheese, sauerkraut and Thousand Island dressing on rye bread. The sandwich is often attributed to New York, but Nebraskans take issue with the claim and insist they are the home to this sandwich. 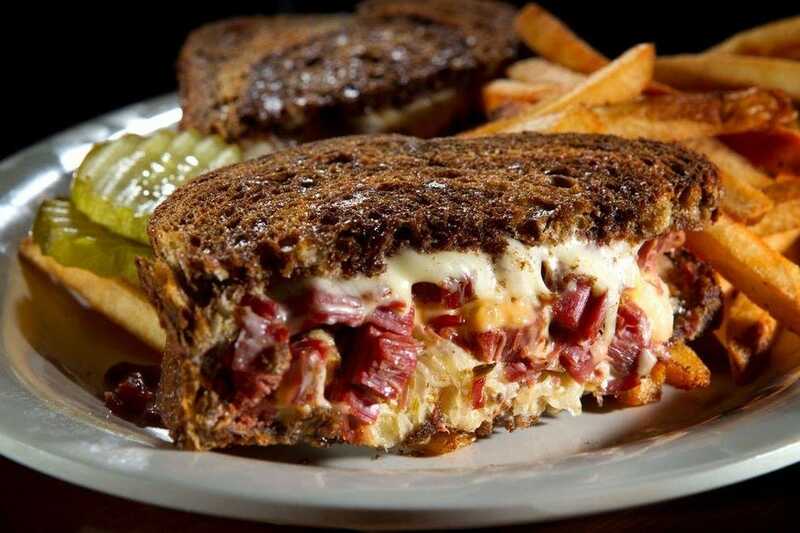 Founded in 1996, Crescent Moon names its Reuben for the Blackstone Hotel which is just a few steps away and is credited with the creation of the Reuben sandwich. 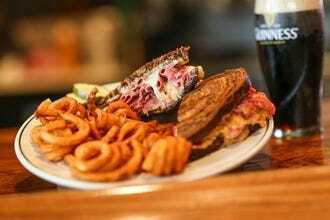 The Crescent Reuben was awarded Omaha’s Best Reuben by the Omaha World Herald. 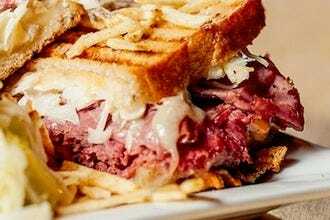 Theirs boasts slow cooked corned beef, sauerkraut, Swiss, 1000 island dressing and a couple other special ingredients, all grilled on marble rye. 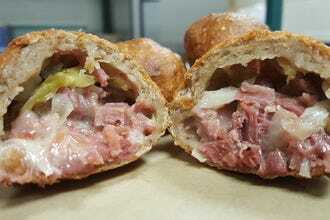 Sips & Subs is a locally owned sandwich shop featuring only the highest quality ingredients. 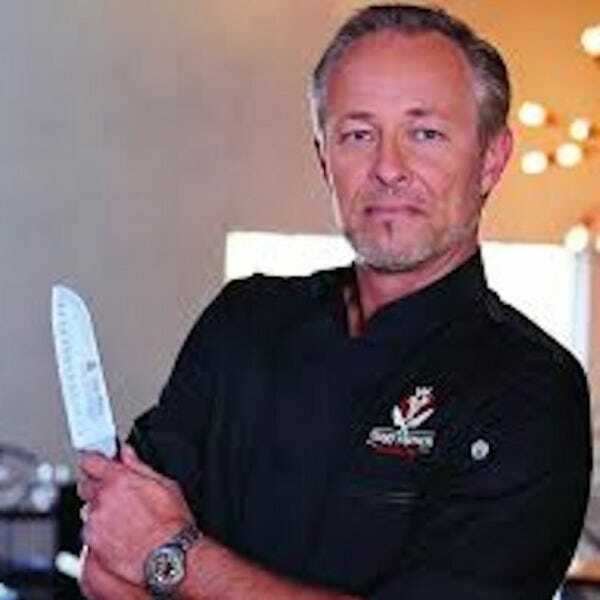 Recipes are homemade and prepared fresh. With many vegetarian entrees and daily specials under $7, the meals at Sips & Subs offer something for everyone. 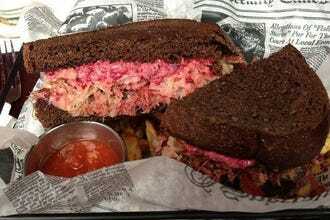 They offer a classic Reuben with Nebraska corned beef, Swiss cheese, 1000 Island dressing and Sauerkraut on marbled rye bread. AN icon in Omaha since 1976, Gerda's German Restaurant and Bakery specializes in authentic German cuisine. 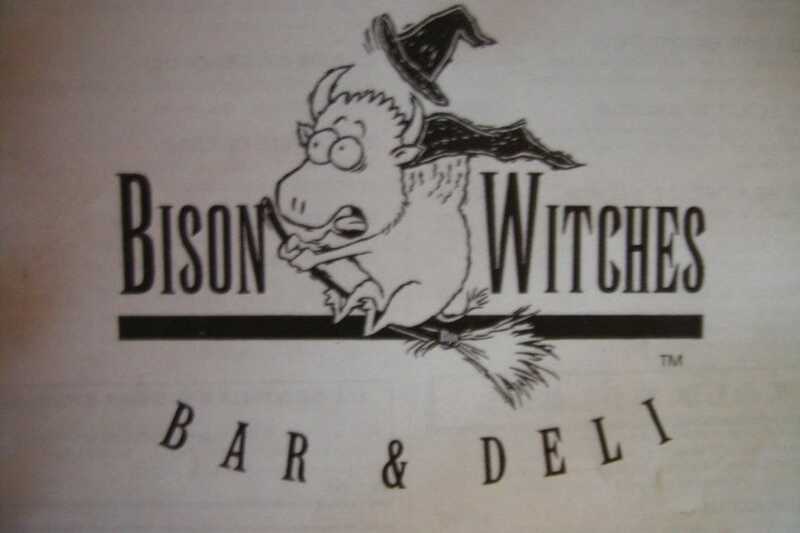 They also claim to serve the best Reuben sandwich in town, made with all the classic ingredients on freshly baked German pumpernickel bread. Family owned since opening in 1918, Wohler’s is Omaha’s oldest grocery store and the place to go for a great selection of groceries and hard to come by products from wines to artisan breads to private label coffees and house made entrees, salads and salsas. 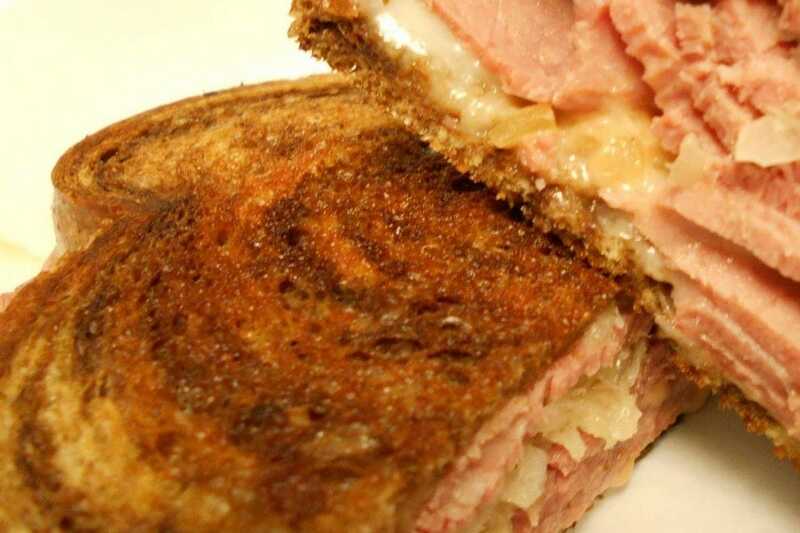 Their Omaha Reuben is made with hot corned beef, sauerkraut, Swiss cheese and 1000 Island dressing piled between slices of fresh Rotella rye bread from a local Italian bakery. Barrett's Barleycorn Pub & Grill claims to serve the best Reuben in Omaha – a bold claim in the town that invented the sandwich.The Barrett's version comes with corned beef, Swiss cheese, sauerkraut and 1000 Island dressing grilled on marbled bread. The Turkey Reuben appeals to lighter appetites. Housed in an old neighborhood grocery from 1925, J. Coco (named for Chef Jenny CoCo) serves a seasonal menu with a focus on natural, local, organic, and sustainable ingredients. 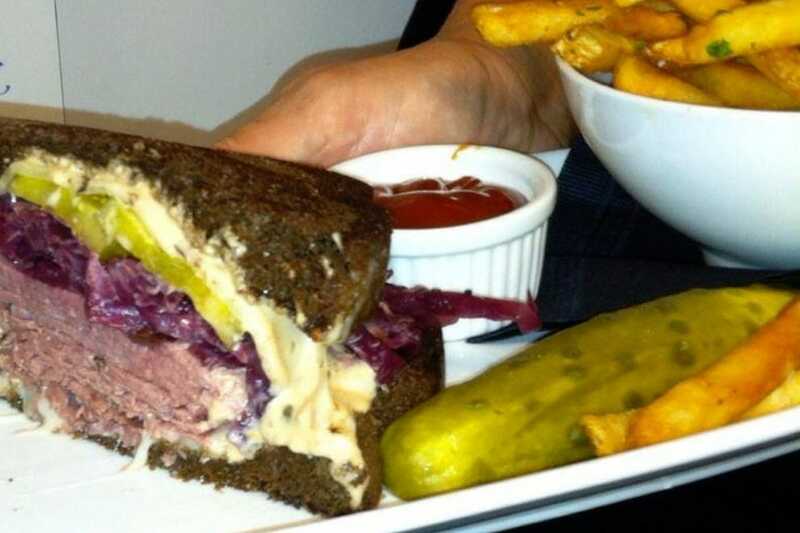 "Traditional with a modern twist" is their mantra, and in that spirit their rendition of the classic Reuben comes with pastrami, dark rye, purple cabbage, house-made pickles and special sauce. Wilson & Washburn is housed in a restored nineteenth century building near Omaha’s Sporting District. 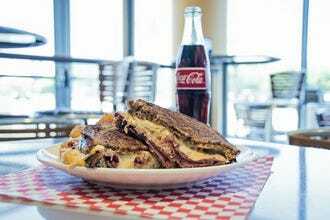 Their Reuben is made with a serious twist – house-smoked brisket takes the place of corned beef and is topped with Swiss cheese, sauerkraut and house dressing on Russian rye. Wash it down with 24 beers on tap. The signature product of Localmotive, a food truck with a farm-to-table street food concept, is the rounder. 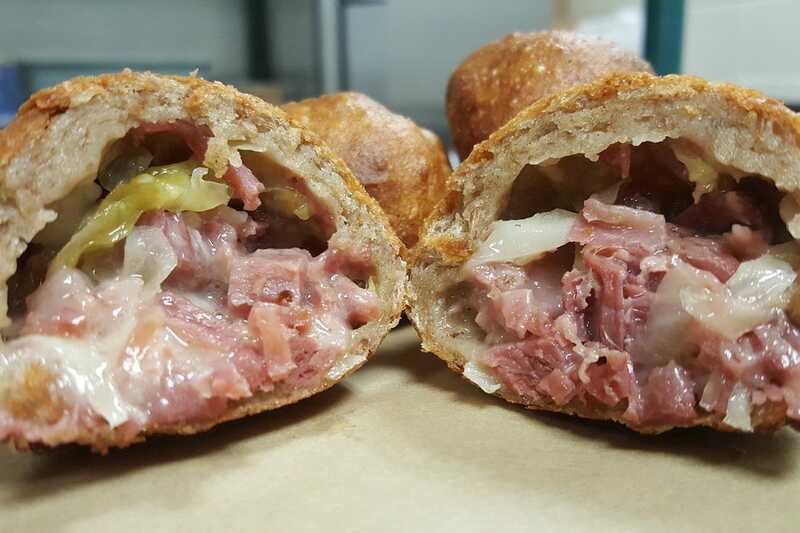 These sourdough “dumplings” come stuffed with a wide variety of ingredients, including corned beef, sauerkraut and Swiss cheese with a side of remoulade for an innovative take on an Omaha classic. 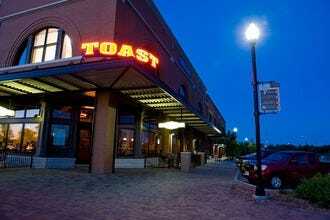 Located in the heart of Northwest Lincoln, Toast is part coffee house, part bar and part neighborhood deli. 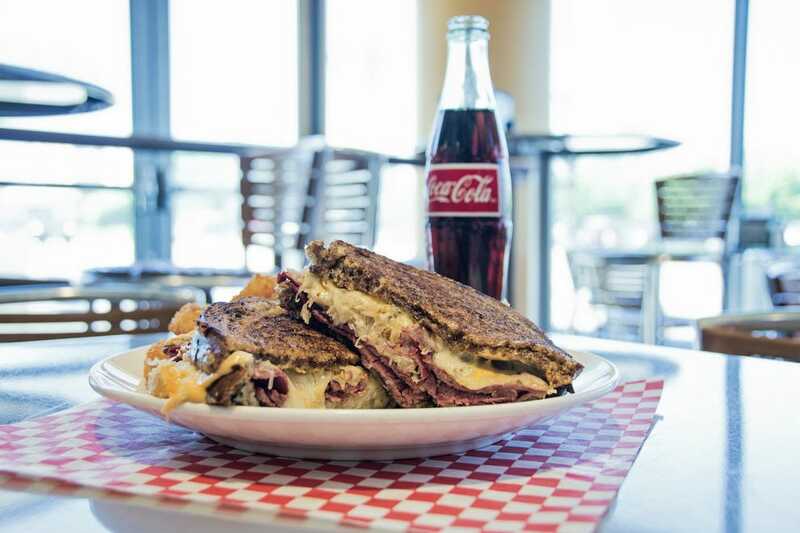 The Toast Reuben is made from thin-sliced pastrami – a departure from the original – as well as melted Swiss, sauerkraut and 1000 Island, all served on toasted black Russian bread. 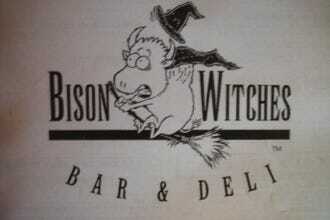 Bison Witches Bar & Deli is an intimate bar serving great food in a fun atmosphere. The Bison Reuben comes with thinly sliced corned beef topped with a blend of sauerkraut and 1000 Island Dressing, covered with melted Swiss cheese and served on bakery-fresh rye bread. The story goes that Reuben Kulakofsy, a Lithuanian-born grocer, invented the sandwich for his weekly poker game held at the Blackstone Hotel around 1925. The sandwich soon appeared on the hotel menu and on other menus around the state. 10Best and Sandwich America enlisted the help of some local foodies to nominate their favorite Reuben variations in Nebraska, and our readers have been voting daily for their favorites for the past four weeks. The results are in! 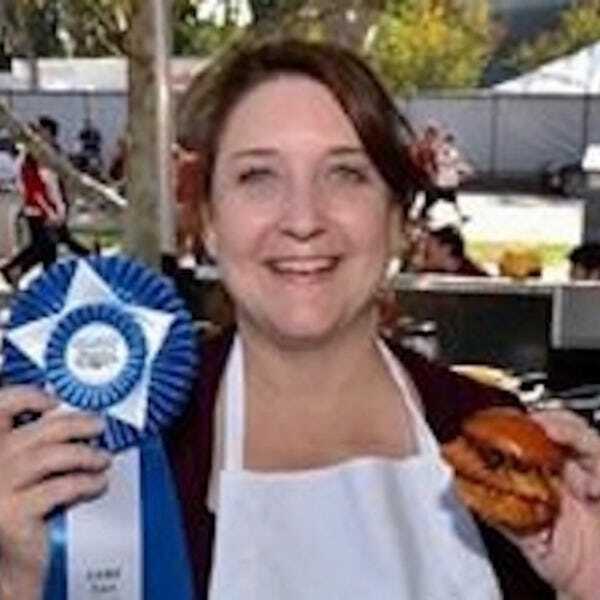 Rachel P. Grace, author of Omaha Food: Bigger Than Beef, helped us select the 20 nominees, and the top 10 winners were determined by popular vote. 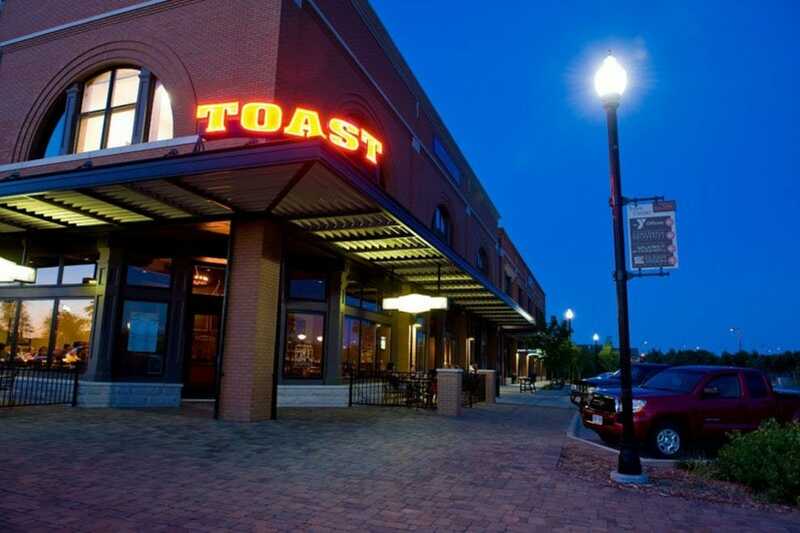 Additional nominees included The Diner, The Drover Restaurant & Lounge, Goldbergs in Dundee, Jackson Street Tavern, Jimi D's, Louie M's Burger Lust Cafe, Omaha Press Club, Over Easy, Shirley's Diner and Worker's Take-Out (all in Omaha). Congratulations to all our winning Reubens! 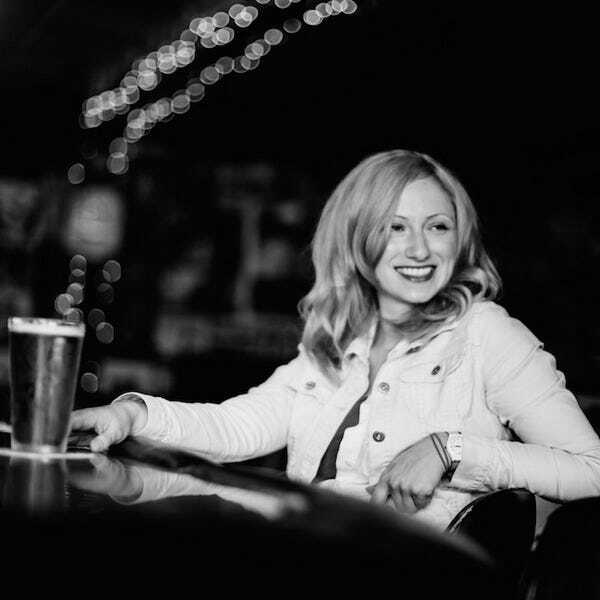 Omaha-based writer Rachel P. Grace has spent more than a decade in the food and beverage industry, developing a deep appreciation for all the dedicated work happening behind the scenes. She has always felt particularly connected to the Reuben, mostly due to the fact that the version of the sandwich with turkey is named after her. Her collection of stories about the city’s food scene, Omaha Food: Bigger Than Beef, is available now on The History Press/Arcadia Publishing.